Laundry Shop is your one-stop hub for comprehensive laundry services. 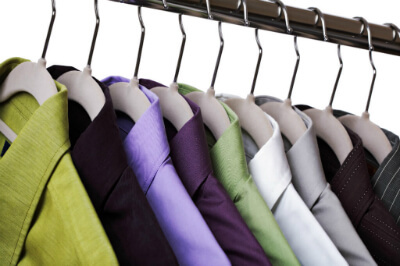 We provide high quality laundry and dry cleaning for both commercial and residential clients. Get value-for-money cleaning today! Contact us now, we’ll be at your doorstep to collect your clothes and linens. Many people in Singapore are so busy with their professional lives that they hardly have time to maintain their homes. Doing the laundry is often one of the most challenging home chores, simply because most people change their clothes daily. And these dirty clothes can pile up really fast if they are not taken care of diligently! For others, the lack of space in their homes to dry their clothes and linens is a problem too. Visiting coin-operated laundromats may be an option, but after a long day at work, few would want to venture out late at night with their laundry baskets. The best way to get your laundry done in Singapore is by letting the professionals take care of the task. 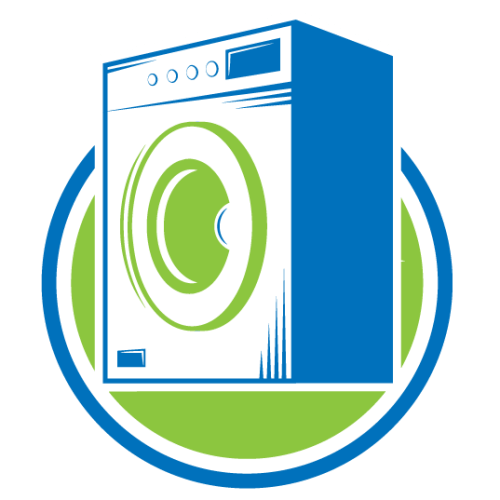 This is where the laundry service providers come in to help with your home and commercial laundering process. While laundry services are available, finding a good laundry service provider which provides delivery service can be daunting. Despite the proliferation of laundry services in Singapore, most are simply not reliable. Some of them are unable to clean your clothes and linens properly, others fail to deliver the freshly laundered items on time. Others don’t even offer pick up and delivery services. 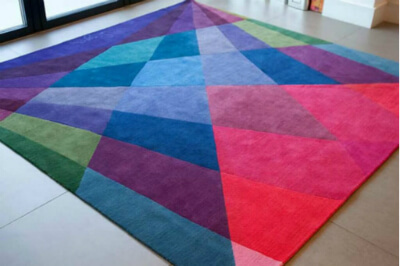 You have already invested in your clothes, bed sheets, curtains, and other fabrics in your home and commercial entity. You need a trusted and reliable laundry service that not only cleans your clothes and linens, but also make sure they are not stained or damaged during the cleaning process. There are many laundry services providers in Singapore that use harmful chemicals to clean the clothes and other items. Your clothes and fabric items require special attention during the laundering process. They must appear clean and fresh, and smell heavenly after the cleaning process. The good news is: your clothes can get extra care, quality cleaning, and timely delivery if you manage to find a reputed laundry service in Singapore. Laundry services that use cleaning products that are friendly to your fabrics, your health, your home, and the environment can solve your laundry problems. Be sure to select an experienced provider that provides quality laundry services at affordable prices. 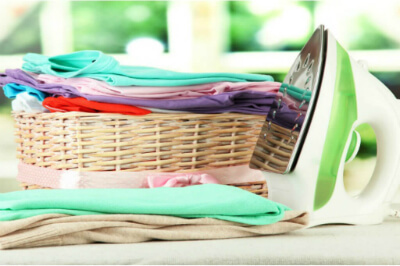 The good news is that Laundry Shop Singapore offers you a broad range of professional laundry services, quality cleaning and timely delivery. We go the extra mile to care for your fabrics during the cleaning process, because we understand your emotional attachment to your clothes and household linens. We know laundry cleaning like the back of our hands. 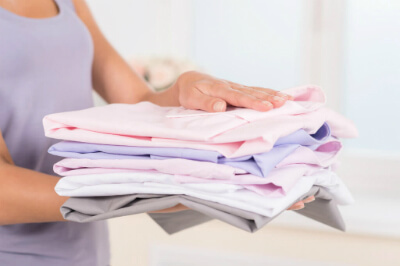 Having years of laundry experience in home and commercial laundry services, our trained professionals know exactly the amount of care each fabric type requires, during and after the cleaning process. We take extra care of all your laundry items, making sure the stains are completely removed, and the laundered items are clean, fresh and spotless. With us, you can always expect reliable and efficient laundry services. 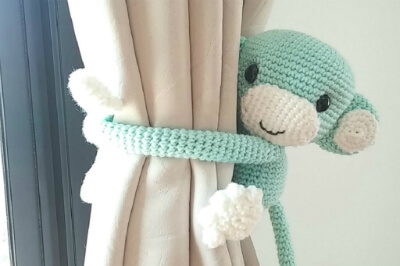 Be it your own clothes, your little one’s clothes, or your bed sheets, curtains or carpets, Laundry Shop Singapore will provide you our first-rate laundry services. 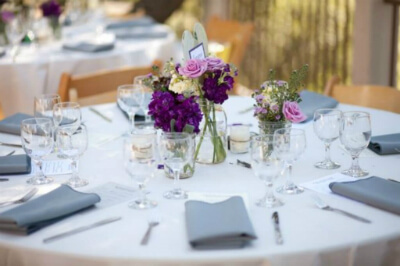 We will clean the dirt and remove the stains from your clothes and home linens without spoiling them. Our laundry experts will make your old clothes look (close to) new again. 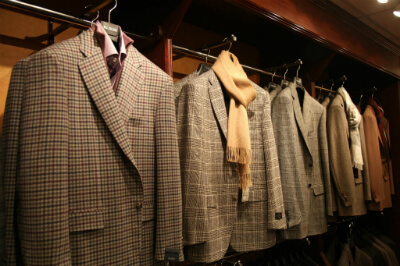 We even know how to protect your clothes from pests and insects that damage fabrics. Furthermore, your clothes will be free from odor, look new and feel fresh after our laundering process. Laundry Shop Singapore is a trusted, reliable, and efficient laundry service in Singapore. The prices of our services are very reasonable and competitive. If you came here looking for a responsible and trusted laundry service in Singapore, contact us now, and we’ll be at your doorstep to collect your clothes and linens.